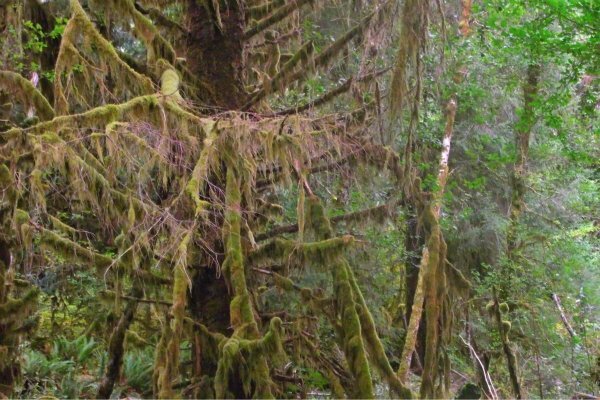 The Hoh Rainforest is something that shouldn’t logically exist. 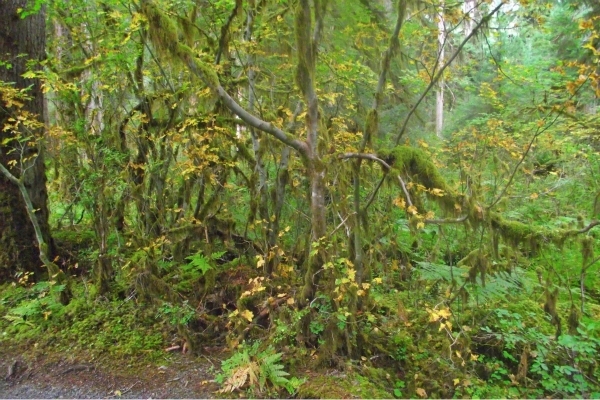 Located in the Upper Pacific Northwest, it’s not in a place that you would call “tropical.” You might get a few days of sunshine in July, August, and September, but realistically you’ll be wearing hoodie or jacket most of the time when you visit this staple of Washington’s Olympic National Park. 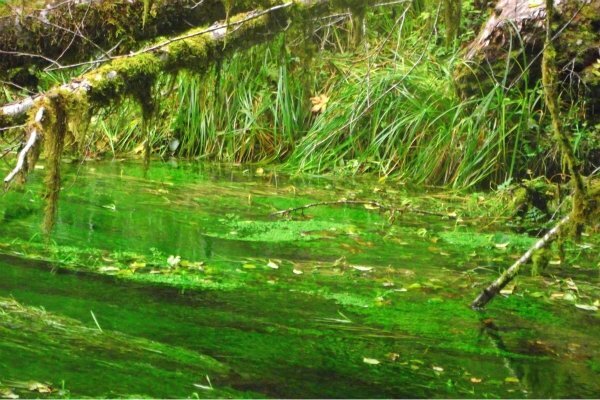 Just how wet does it get in the Hoh Rainforest each year? The average rainfall coming off of the Pacific Ocean is 140 inches. On a record year, you might see 190 inches! Some meteorologists believe that when you combine the fog and mists that are seen on the Washington coast that another 30 inches or more of rainfall occurs at Hoh every year. Sprinkle in the cool springs and the late warm summers and you’ve got prime flora and fauna growth conditions. The result? 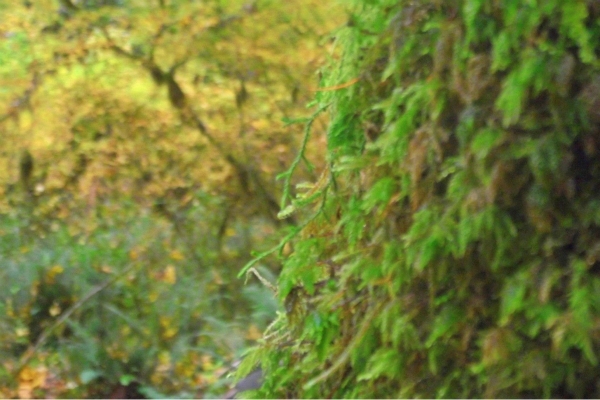 Moss covered trees, tinged in yellow during the Autumn season. 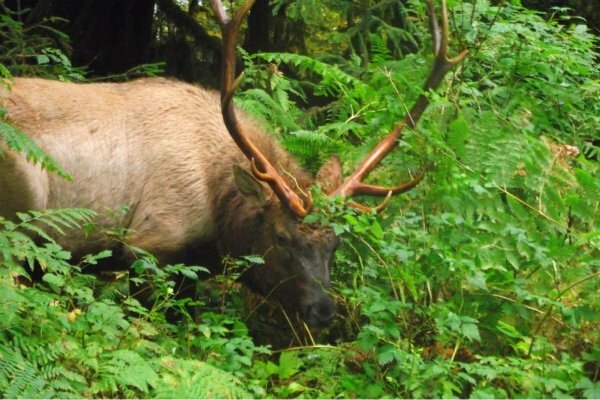 Hiking paths that take you into the depths of one of the world’s largest protected temperate rainforests. Best of all, the area has been balanced so that anyone of any hiking ability can explore as little… or as much of the wondrous majesty of this park as they want. 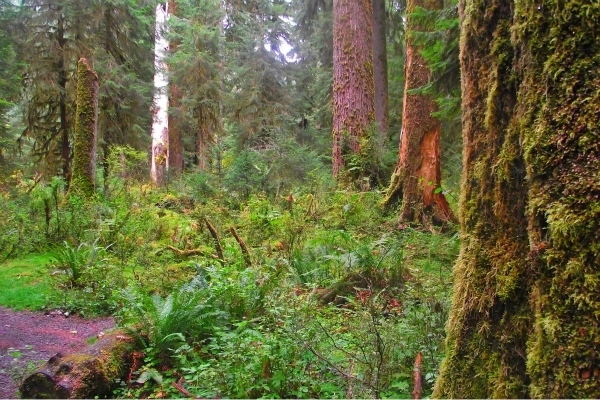 The Hiking Trails At Hoh Rainforest Are Spectacular! 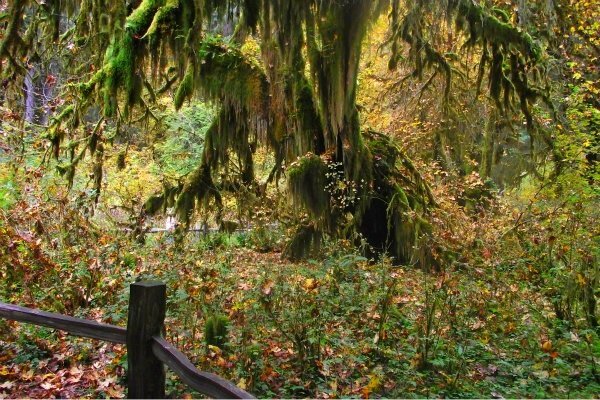 Located about 30 miles south of Forks, WA, off of Highway 101 and just a few miles inland from the ocean beaches, Hoh has been designed to allow everyone to explore it. The first trail, the one that you’ll see coming into the park, is paved and about 1/4 mile long. There’s no grade, making it perfect for stroller and wheelchair access to get a feel of the tower deciduous trees overhead. The nature trail ends where the Spruce Trail begins. 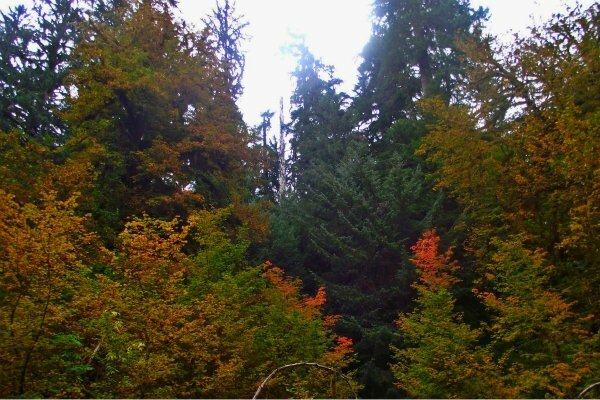 The Spruce Trail meanders for over a mile amongst the younger parts of the forest, spectacular in fall when the Cottonwood trees begin to turn. The trail has some grades to it and some difficult points, but if you’re used to pushing a stroller around you can get it done on this trail as well. It won’t be easy, but if I can do it, you can do it! Wheelchair access is more difficult. Parts of the trail work well, while tree roots and steep, curving declines with pockmarks and roots make other parts extremely difficult. Are You Up For the Challenge of the Hall of Mosses? 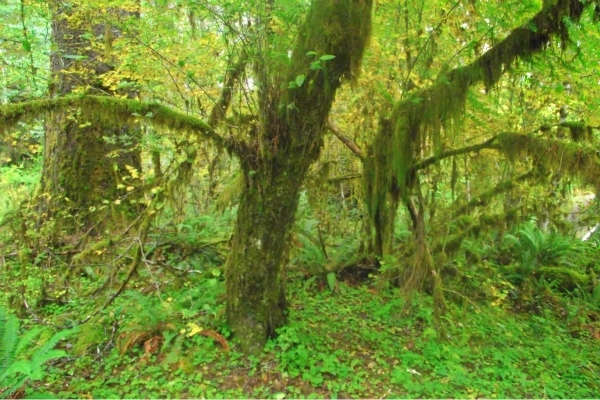 As you’re walking the Spruce Trail, you also have an option to explore the Hall of Mosses trail. 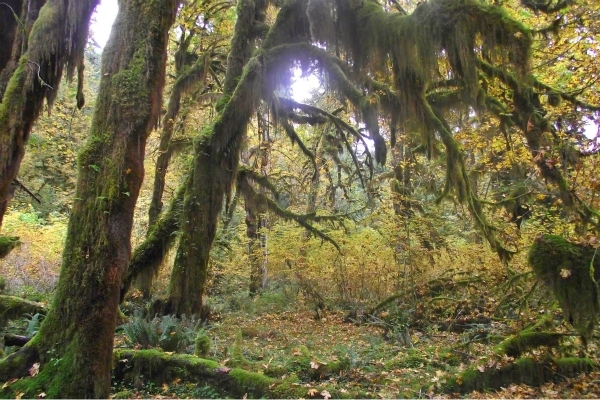 This is the heart of Hoh and shows off the towering moss-covered Maples in all their splendor. Specific guide stops along the trail point out “constellations” of trees that form unique images. This trail is difficult at times, especially near the beginning and the end of it, and only suitable for foot traffic. 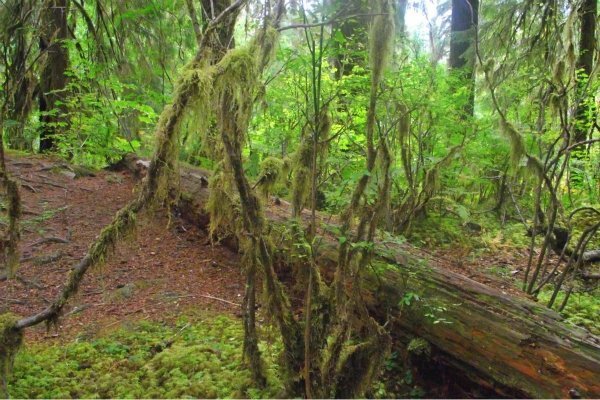 If you prefer to go to the backwoods of Olympic National Forest, Hoh is also the beginning point of your journey toward climbing Mount Olympus to explore its many glaciers. Entry into the park is $15 per vehicle for a 7 day pass. Additional fees may apply to climb Mount Olympus or access other back areas of the park.